C & M Painters, Inc.
Ricky's & Daddy's Painting, Inc. Comment: I would like to get an estimate for painting a couple of rooms in my house. Also need trim painted. Burbank Painting Contractors are rated 4.80 out of 5 based on 777 reviews of 37 pros. 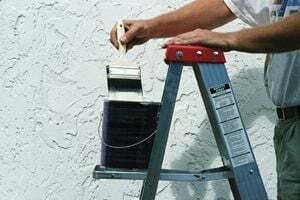 Not Looking for Painting Contractors in Burbank, CA?